​The award was originally named for Tom Fletcher from the Greater Atlanta Club. In 2019 the name will be changed to Dennis Calbreath Memorial Photography Contest in memory of a former Region 5 member who recently died of cancer after moving to Missouri. 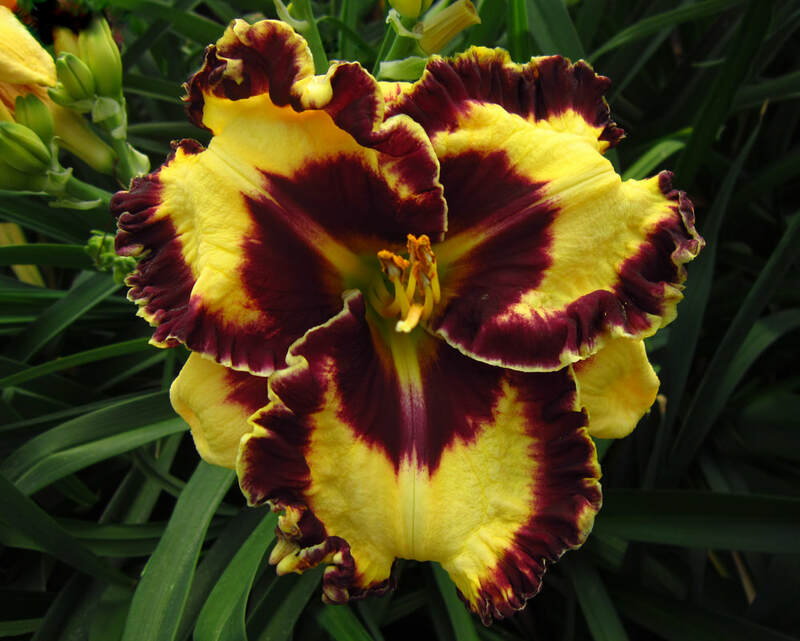 The Daylily Society of Greater Atlanta will sponsor the awards each year. The rules have changed as shown below. Photos must be submitted electronically and in a .jpg format. Pictures that have won previously cannot be submitted. 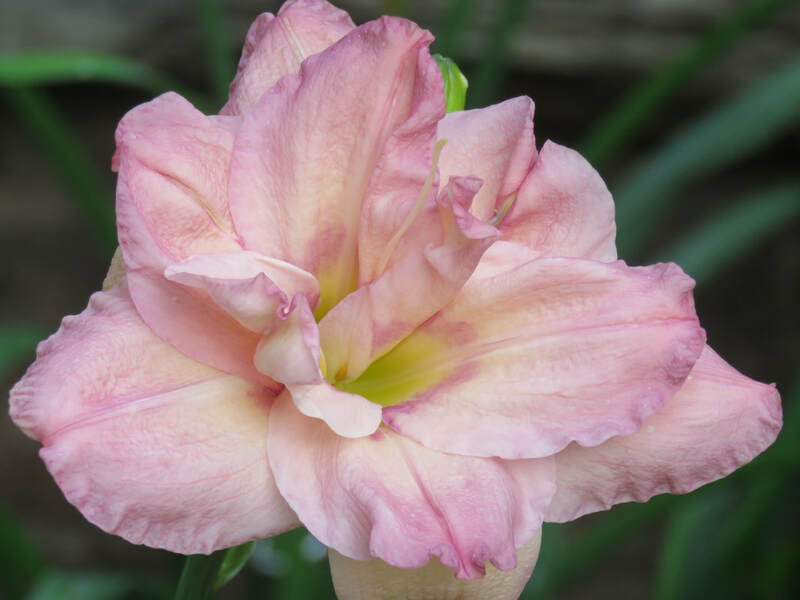 A contestant may submit up to five photos for each individual category (Single Bloom, Multiple Bloom, Clump, Landscape, and Daylily Blooms Incorporating Nature). Each photo must have at least one daylily in it. A cash prize of $25 will be awarded to the winners of each of the five categories with a Grand Prize cash award of $75 to be awarded to the Best Overall Entry. These new rules go into effect January 1, 2019. Overall responsibility for this award is the Region 5 Photography Liaison.